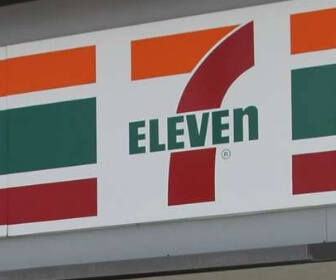 What year was 7-Eleven founded? 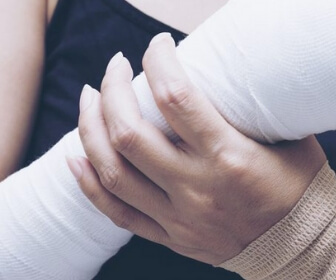 On average, what month has the most paediatric (children's) fractures? 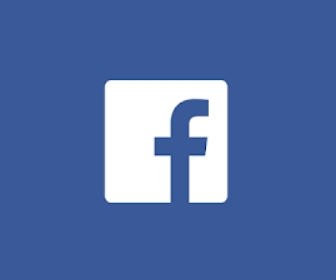 What year did Facebook become available to the general public? 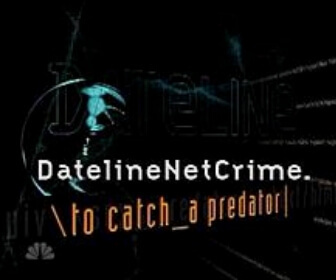 When did "To Catch a Predator" originally air? 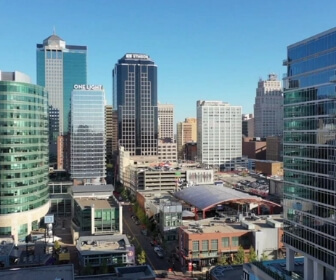 What state is the city of Kansas City in? 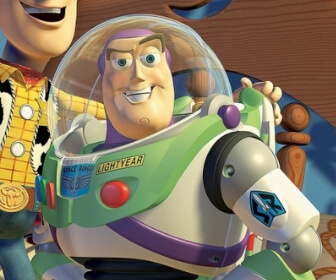 Who voices Buzz Lightyear in the Toy Story films? 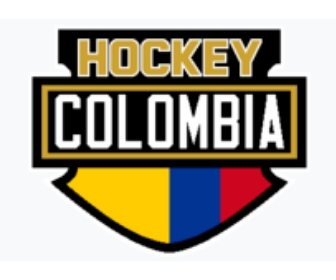 What year did Colombia's Ice Hockey team play their first match in? 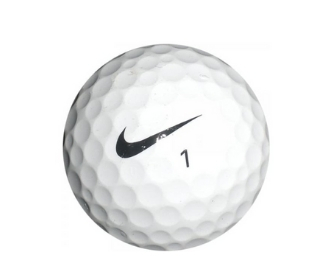 On average, how many dimples are on a golf ball? 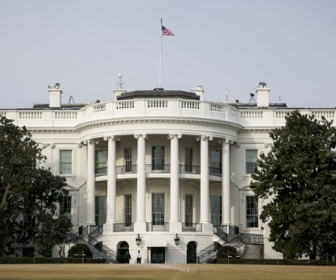 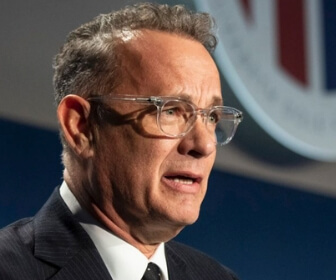 What year did the White House finish construction in? 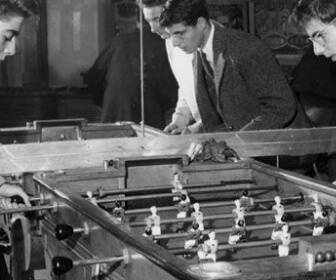 Where was the Foosball table invented? 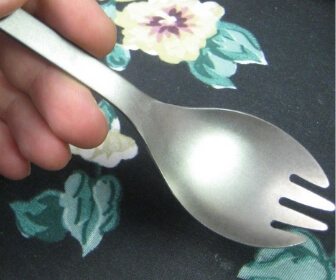 When was the "Spork" (spoon-fork combination utensil) patented?